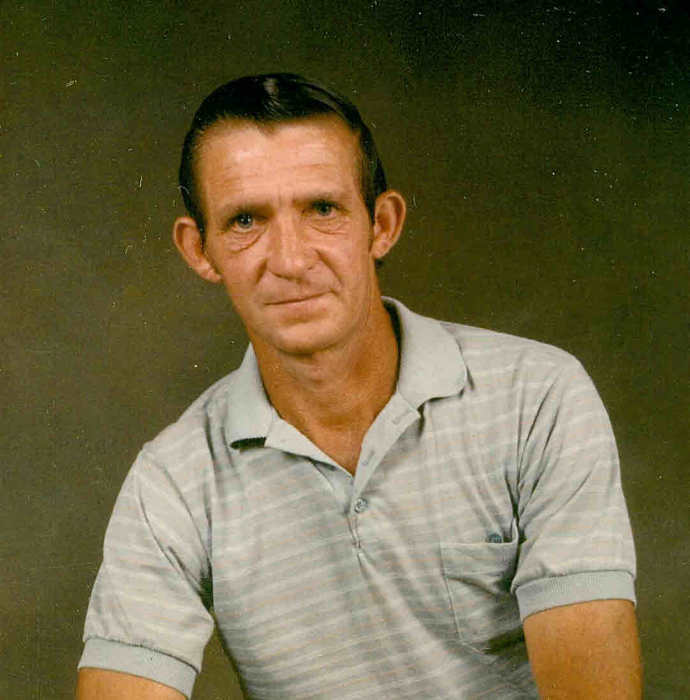 Warren Jackson “Jack” Sharp, age 70, born in Bay Minette, AL and a resident of Rabun, died Friday, March 22, 2019 at his residence. He was a retired residential carpenter. He is survived by his wife of 45 years, Barbara Jean Kirchharr Sharp of Rabun; one son, Warren C. Sharp of Rabun; one daughter, Donna Ray Milstid of Bay Minette, AL; two brothers, Donald Sharp of Bay Minette, AL and Harrison Steege of Georgia; two sisters, Sarah Harrison of Loxley, AL and Louise Steege of Loxley, AL; two grandchildren, Timothy Austin Cowart and Houston Tyler Cowart and one great granddaughter, Vestane Cowart. He was preceded in death by three brothers, Buddy Steege, Billy Steege and Teddy Steege. Funeral services will be held Tuesday, March 26, 2019 at 2:00 p.m. at the chapel of Norris Funeral Home with Reverend Danny Ray Taylor officiating. Burial will follow at Bay Minette Cemetery. The family will receive friends Tuesday, March 26, 2019 from 11:00 a.m. until the 2:00 p.m. service at Norris Funeral Home.